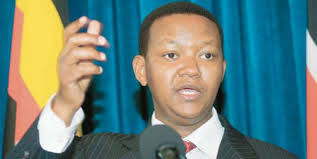 Machakos County governor and Kenya’s former spokesman Dr. Alfred Mutua has truly gone against all odds to be where he is right now. He is arguably the best governor in Kenya judging from the incredible developments he has brought to the Ukambani community. 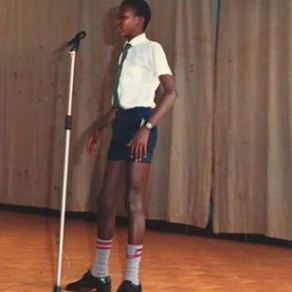 Below is a photo of Dr. Alfred Mutua back in the day when he was in Primary school.